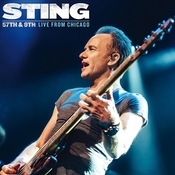 Introducing 57th & 9th: Live From Chicago, an exclusive 12” vinyl and companion digital download featuring songs, both new hits and classics, recorded live by WXRT on the 57th & 9th Tour on March 3, 2017. 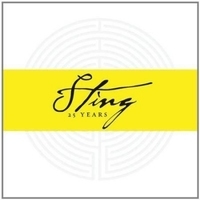 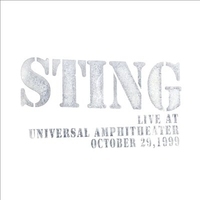 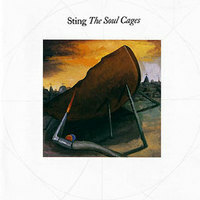 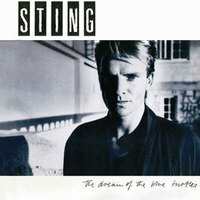 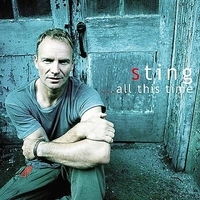 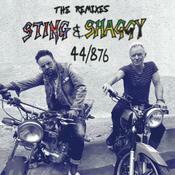 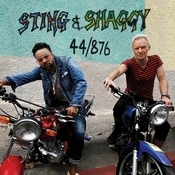 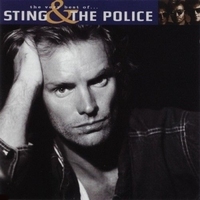 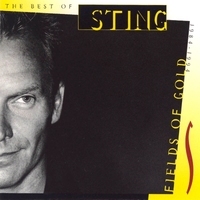 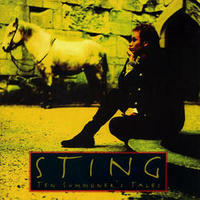 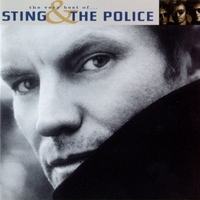 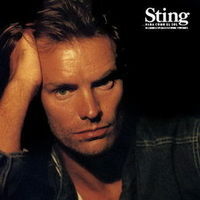 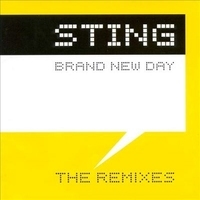 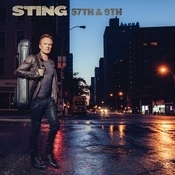 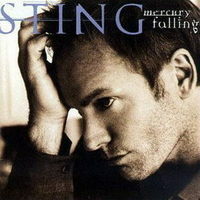 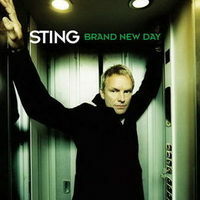 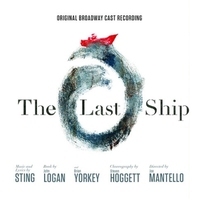 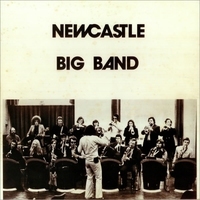 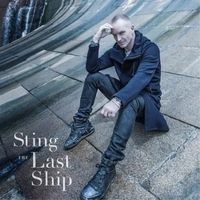 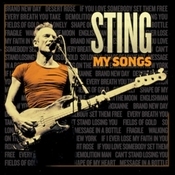 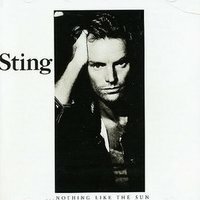 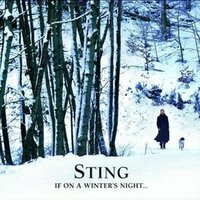 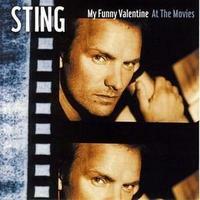 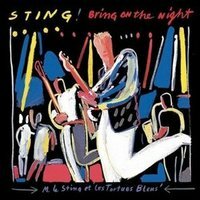 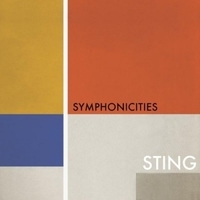 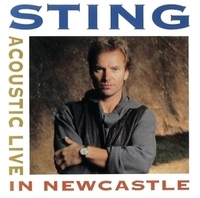 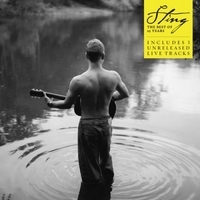 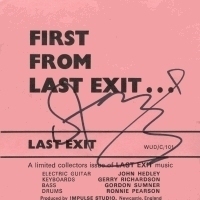 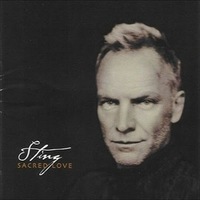 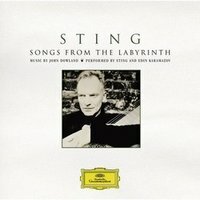 This record is being produced EXCLUSIVELY FOR STING.COM MEMBERS. 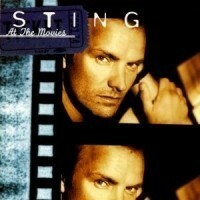 It will not be available for purchase in stores or online.